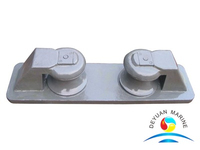 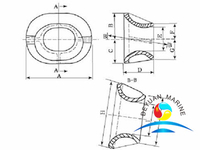 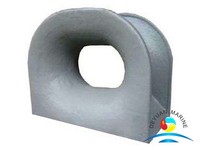 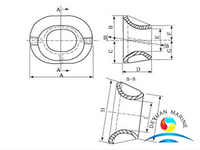 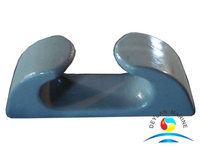 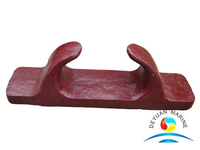 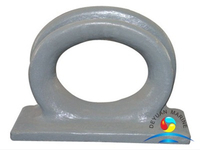 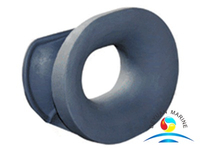 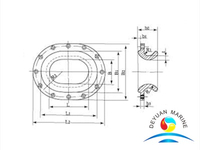 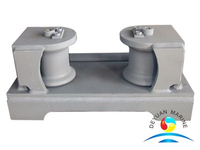 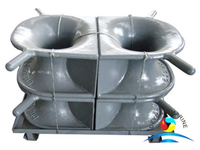 Mooring Cast Iron Fairlead chock also call Marine Roller Fairlead chock ,it was designed according to the standard of CB/T38-99, it is widely used for big ships and different yachts , and it is ideal for Synthetic fiber rope with diameter from 12MM to 64MM. 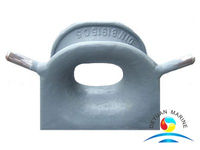 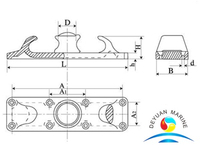 Our Marine Cast Iron chock have several different type , there are closed type , open type , non-rollers type, belt rollers types and so on , Marine Fairlead chock is cast, which has two kinds of integral and modular , Medium-sized vessels are used with a wheel chock which can reduce wear and tear on the mooring , Mooring Roller Fairlead chock is usually put on the bulwark or deck. 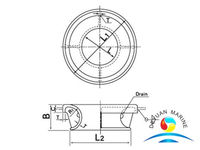 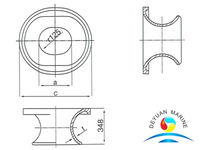 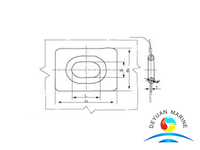 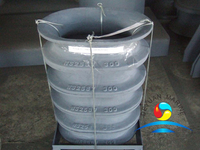 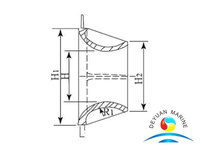 are approved by ABS, BV, CCS, DNV, EC, GL, KR, LR, NK and RINA. 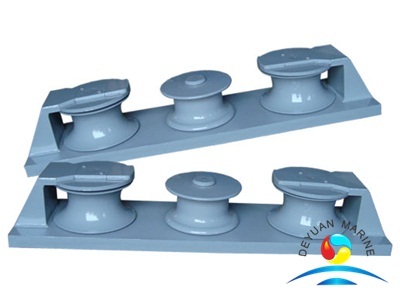 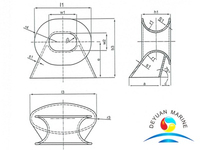 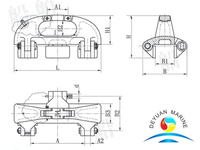 We can also meet your special requirement about the all type marine chock, In order to expand our products into more Market,we wish to seek cooperation possibilities with you.I am sure our business dealings will develop quickly and productivity.